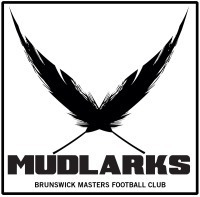 Welcome to the website of the Mudlarks AFL Masters football club (aka Brunswick Mudlarks). We currently have 3 mens teams playing in the AFL Vic Metro Master competition across 3 age groups - over 35s,45s and 50s. Games are on every second Sunday starting from April 14th. 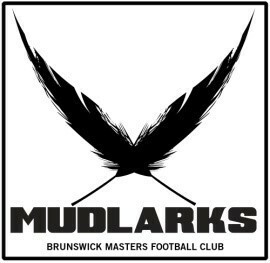 Our home ground on match days is located at McAllister Oval , Park St , Parkville. Our training venue is Walker Oval, Park St, Parkville (to the right of Ransford Oval) - every Wednesday night. in playing or helping out in any way. Suppliers of match day oranges ! !